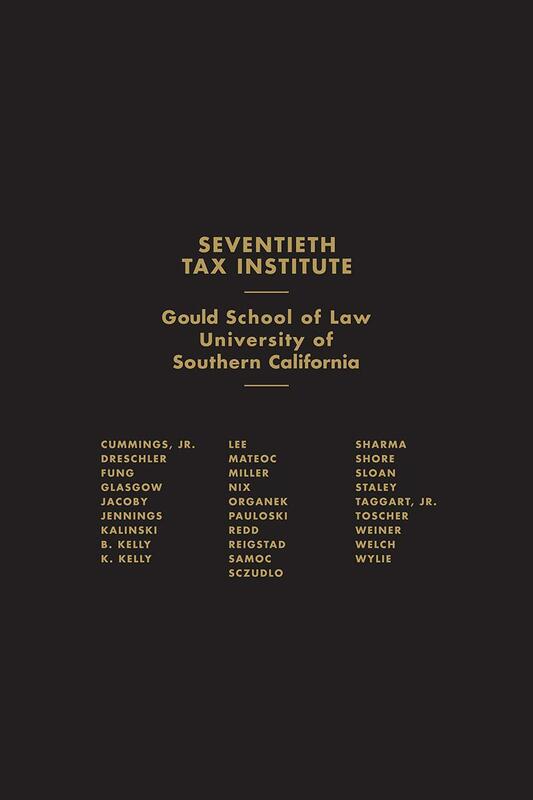 The latest federal and California tax planning strategies in complete, practice-oriented articles written by the experts. Includes complete index and table of cases, statutes, regulations, and rulings. 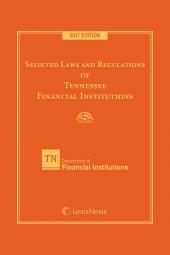 1 Volume; Loose-leaf; one new volume issued annually. 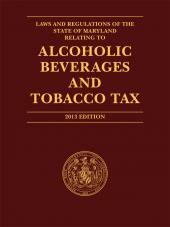 Also available in the print version is a separate, two-volume consolidated index and finding tables for back issues. 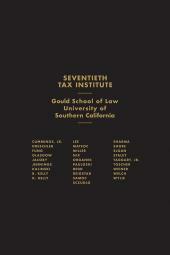 Chapter 7 Tax Residency: Unwelcome Status?